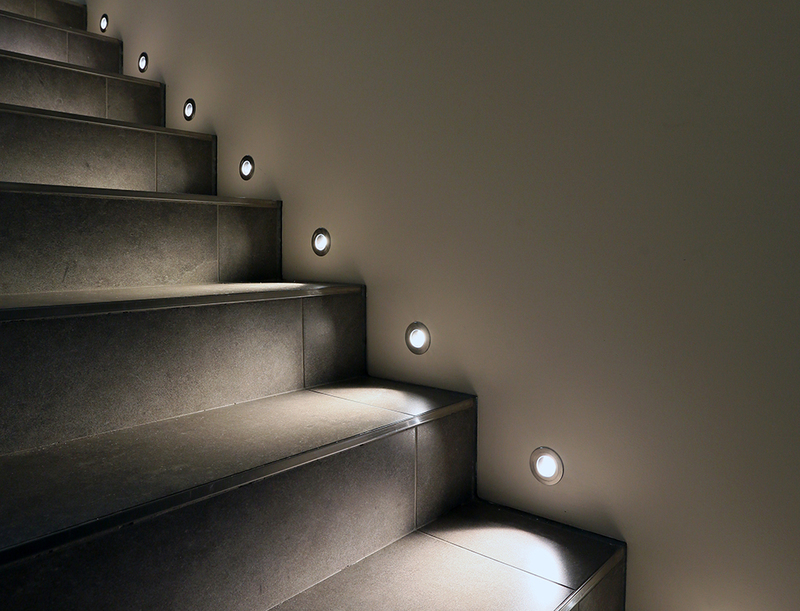 Use the Riena to light stairs either every stair tread or every other tread. 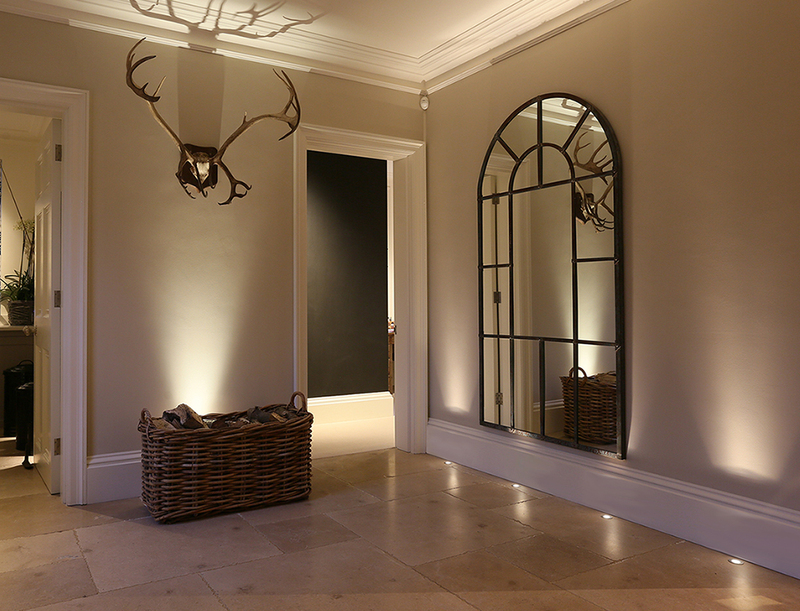 If you have a free standing bath, why not use the Riena to uplight the bath to create a focal point in the room. 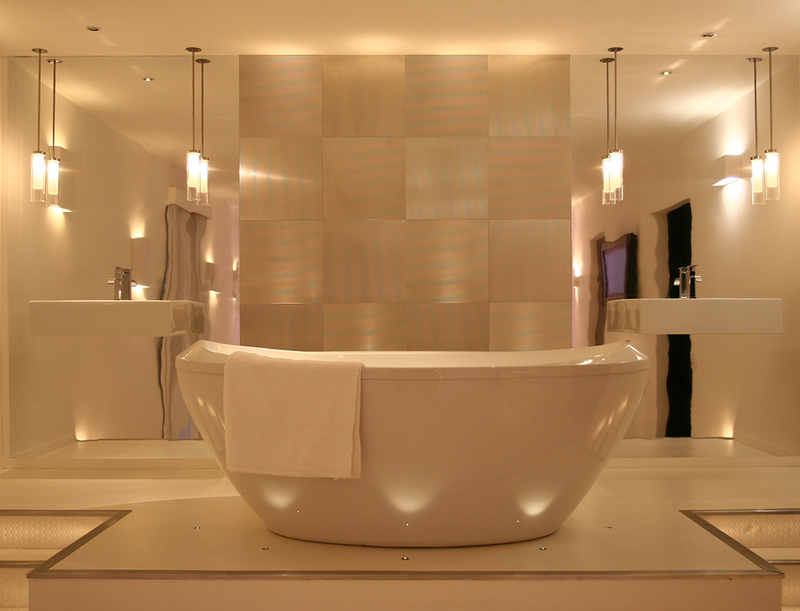 Use the Riena with a Siena glare cowl to send a directed beam of light up the sides of the bath. glare cowl so that the light starts above the skirting and still streaks up the wall. 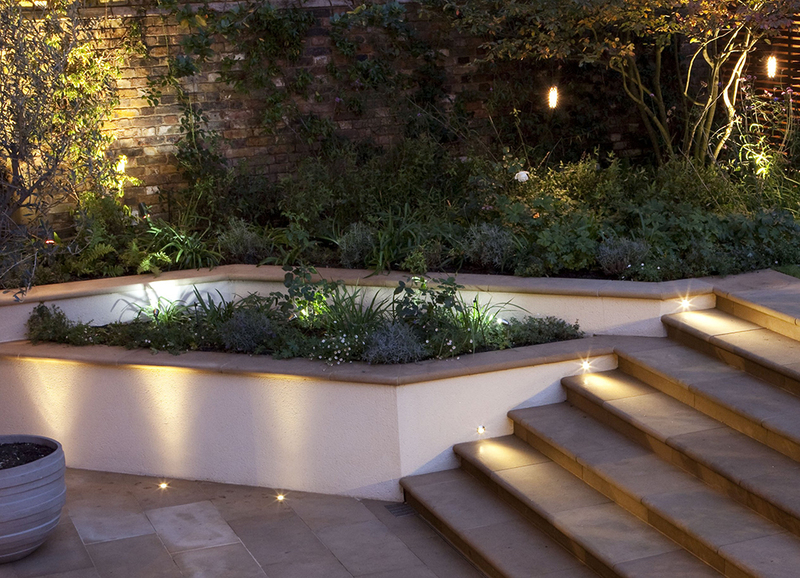 For glare free uplighting or step lighting in the garden, use the Riena External with a Siena glare cowl to add impact. For full products details, go to the Riena or Riena External pages of our website or download a pdf of our Application Guide here.